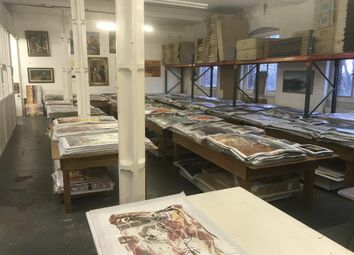 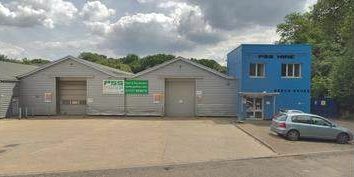 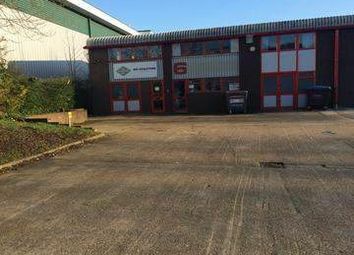 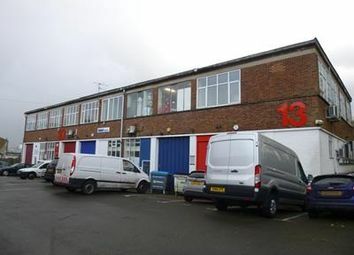 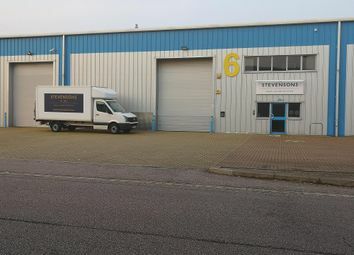 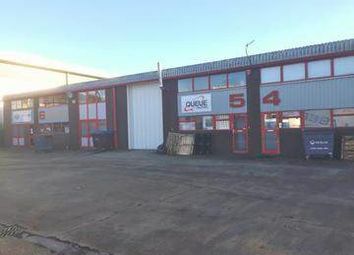 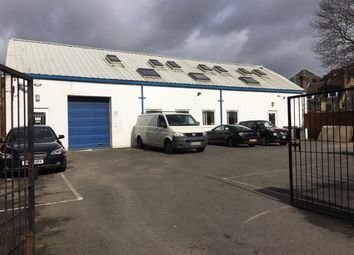 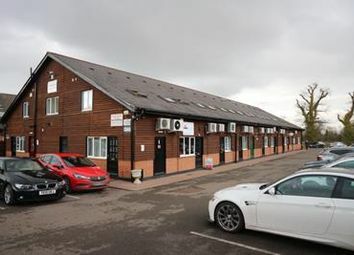 Modern High Specification Warehouse / Production Unit on sought after Hatfield Business Park. 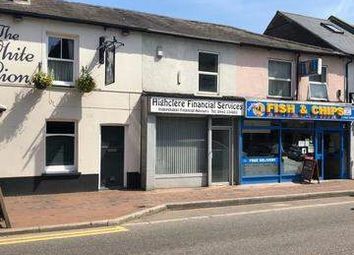 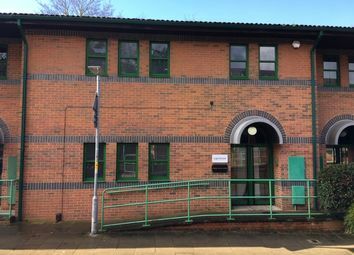 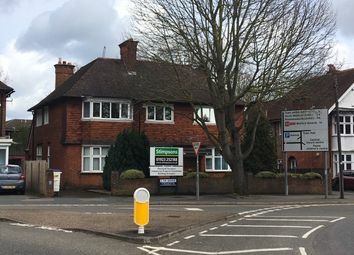 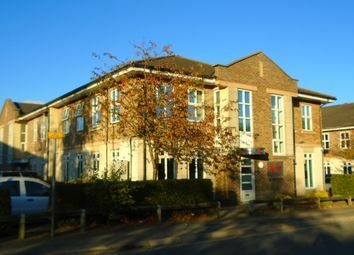 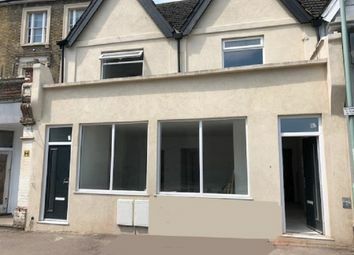 An ideal investment opportunity and the chance to purchase the freehold of this two storey end-terraced office building. 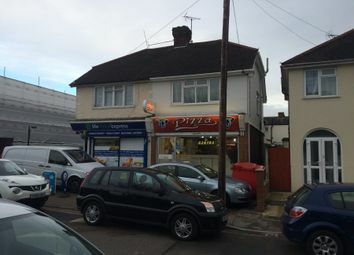 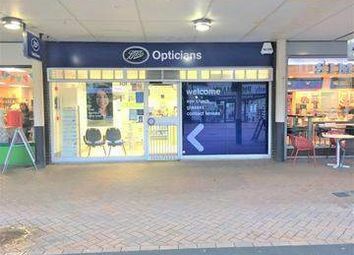 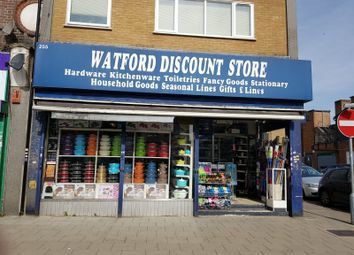 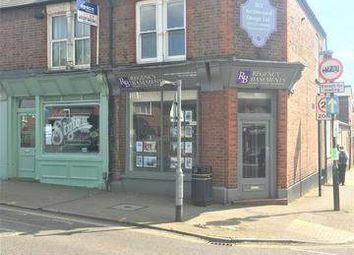 Heartland Property are proud to present this busy shop situated on the main road. 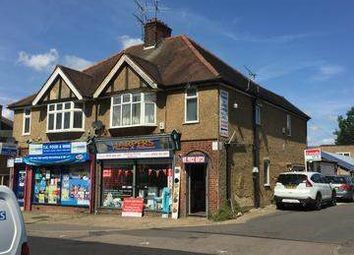 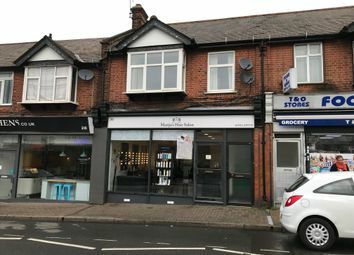 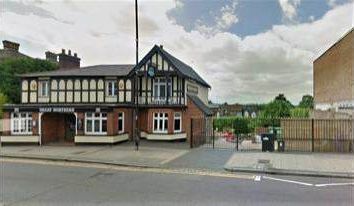 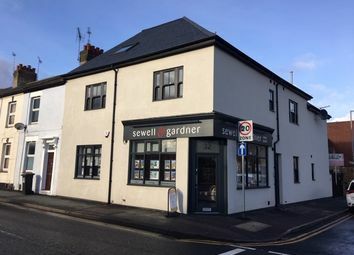 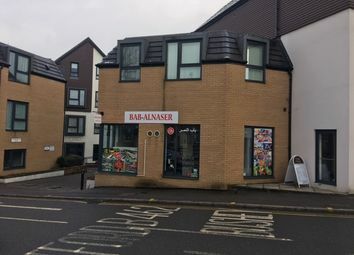 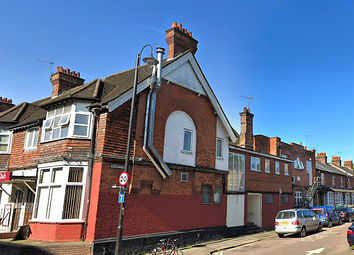 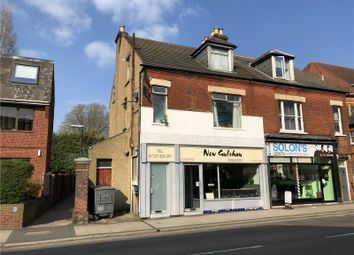 Investment/Development Opportunity The property comprises a ground floor shop and first floor flat.with potential (subject to planning) to create three residential units within the first floor/rear ground floor of the property. 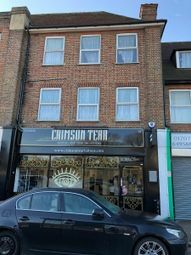 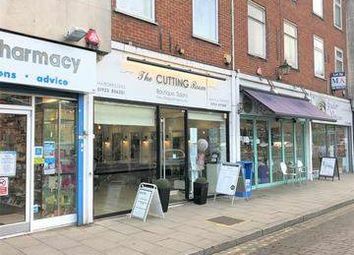 Ground floor office premises for sale in the heart of Watford town centre. 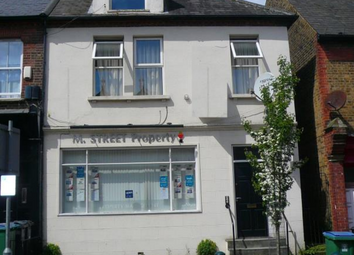 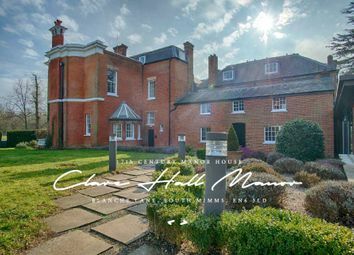 Shared entrance hall, door to Office Suite comprising 3 rooms, kitchen, WC and large basement.